At first, you need to peel as well as grate the fresh ginger root. Make sure that you get at least 2 tablespoons of grated ginger. Pour the distilled water into a small bowl and place it on the oven. Once the water starts to boil, add the grated ginger to it. Allow it to b oil for another 5 minutes and turn the heat off. Meantime, Take a medium-sized bowl and pour the liquid castile soap into it. Spread the cheesecloth over the bowl so that it gets covered completely. Now, pour the hot ginger-water over the cheesecloth carefully in order to strain the liquid through it. Blend the ginger-water with the liquid castile soap nicely with the help of a large spoon. You can also whisk the mixture to obtain a uniform concoction. Let it cool down to the room temperature. Then, pour it into a transparent glass bottle and store in the refrigerator. It will stay usable more or less 7 days. Start with wetting your hair. Do not use too hot or too cold water for this purpose. Simply go for the lukewarm one. 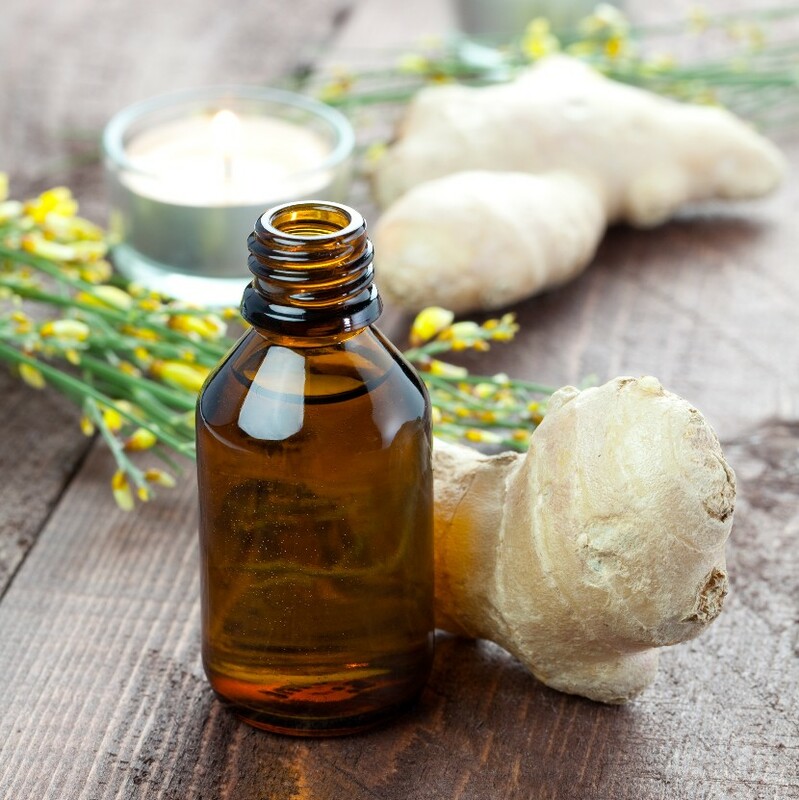 Pour generous amount of homemade ginger shampoo onto your palm and spread all over your scalp and hair. Massage for 3 to 5 minutes gently with your fingertips. You might feel a warm and tingling sensation on your scalp at this stage. However, it is due to the presence of ginger in the shampoo and is absolutely normal. 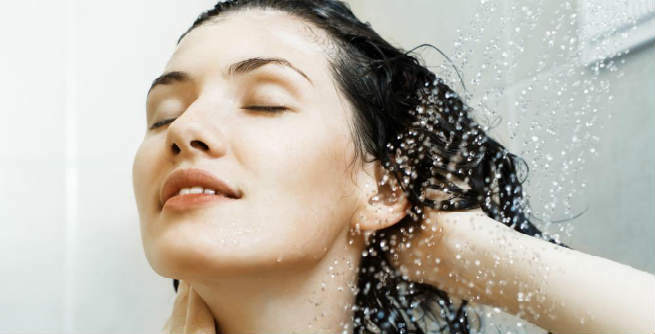 Wash off your hair thoroughly with fresh cold water. Make sure that there is no shampoo residue left on your scalp. 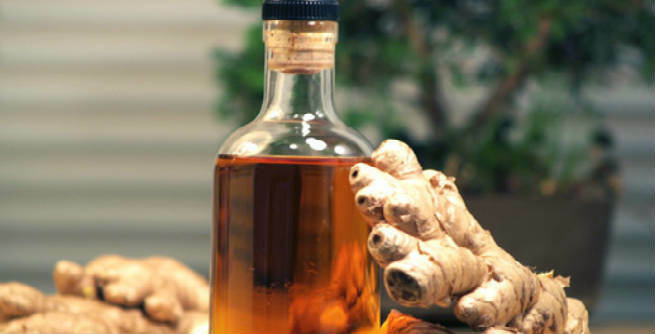 You can use ginger shampoo as much as thrice a week. Using more can cause redness or swelling of scalp. If the tingling sensation remains even after 5 minutes of application of the shampoo, stop using it and consult with your physician. Usually, the changes in hair are visible after 4 to 7 consecutive applications. It boosts the circulation of blood throughout the scalp, which eventually keeps the hair follicles healthy and makes hair beautiful. It turns dry, brittle locks into shiny tresses. As it increases the blood flow to the scalp, the skin cells present there become nourished. Consequently, we get rid of problems like dandruff. The growth of hair is highly promoted by ginger shampoo. Regular application of it can make your hair grow fast.